Courtesy of RE/MAX Homes And Estates. Enjoy 1.5 acres in Belle Meade! Wood accents, high ceilings, oversized fireplaces, and rustic chandeliers make this estate feel traditional yet updated. The kitchen offers ample countertop space and excellent appliances. Enjoy spacious rooms, high end upgrades, media room, office, and more. Please, send me more information on this property: MLS# 2022727 – $2,750,000 – 624 Westview Ave, Nashville, TN 37205. 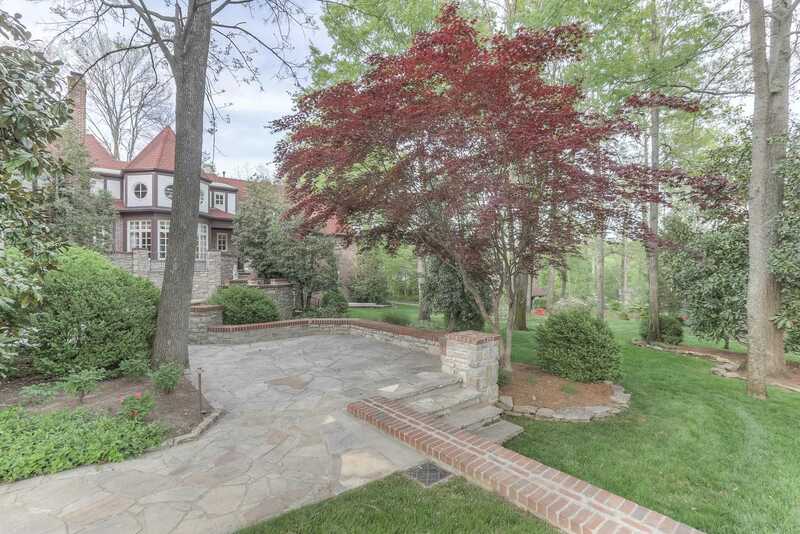 I would like to schedule a private showing for this property: MLS# 2022727 – $2,750,000 – 624 Westview Ave, Nashville, TN 37205.